Receive the same top-notch luxury experience that has earned us consistent rave reviews from our customers. With a fleet of vehicles at your disposal and a team of highly-trained professionals, we are ready to serve you 24/7 for any occasion in the Greater Vancouver area and beyond. Save up to $90 off the price of your entire booking when you book a return trip with us before Mar 31st! Click here to claim this deal. KJ Limousine has been chauffeuring satisfied customers with luxury limousine services to Whistler for over a decade. Voted #1 best ski resort in North America by top ski magazines, Whister Blackcomb is THE destination for skiiers and snowboarders of all skill levels. Let KJ Limousine take you and your gear to Whistler in style. Are you located in Vancouver, West Vancouver, North Vancouver, Burnaby, Richmond, Delta or Surrey? Your professional chauffeur will pick you up anywhere in the Greater Vancouver area and take you non-stop to your destination in Whistler, whether it is to Whistler Village, your hotel, or straight to the ski lifts. 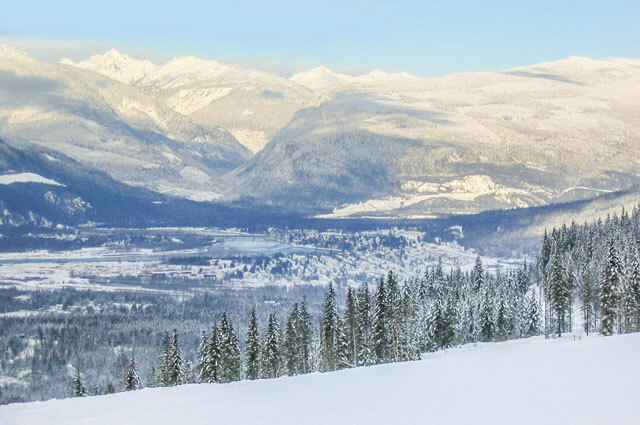 Transportation of all your ski and snowboard equipment (via enclosed roof-mounted cargo box) are included when you book your Whistler limo with us. Typical trip times are 2.5 hours long including an optional complimentary 20 minute rest stop midway. 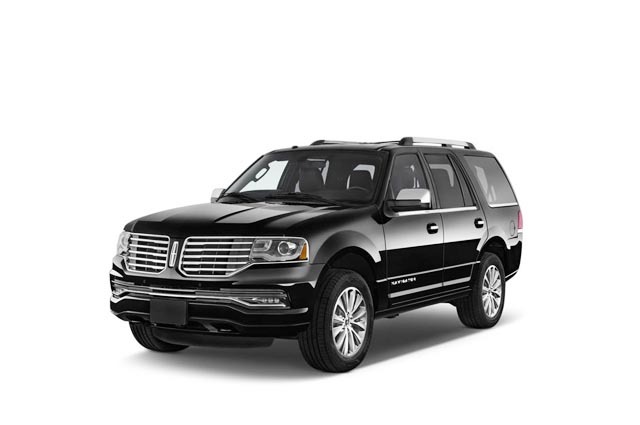 Choose the popular 7-passenger luxury SUV to Whistler, or any of the other vehicles in our fleet. Call and book an affordable limo package with us today! Save up to $90 off the price of your entire booking this season when you book a return trip with us! Need Car Seats For Children? We strive to be family friendly and make things as convenient for you as possible, saving you the hassle of bringing your own car seats. 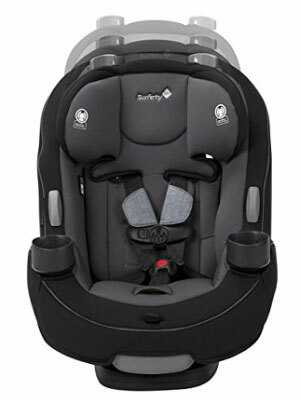 We have car seats suitable for children of all ages; from infant to youth—4 lbs to 120 lbs. The first car seat or booster is free. 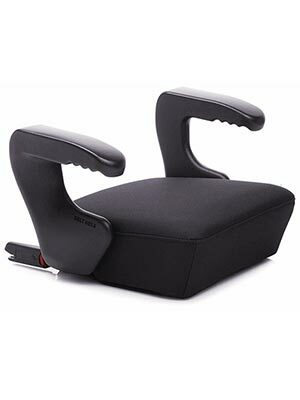 Additional car seats or boosters are just $15 each. As required by law, our car seats and boosters are Canadian products, meet Canada Motor Vehicle Safety Standards and are not expired. In our vehicles, we use the highly rated Grow and Go™ 3-in-1 car seat and onBoard™35 Air Infant Car Seat by Safety 1st and the Ozzi Booster seat by Clek. Please note that child seats are provided as a courtesy so that our clients do not need to travel with their own. 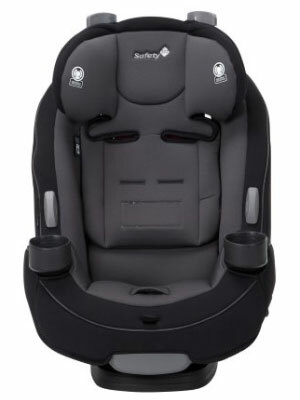 Although we have our staff trained by certified Child Passenger Safety Technicians (CPST), we take no responsibility for any mishap that may arise due to installation of the child seat. It is the passenger’s responsibility to make sure car seats are installed properly. The first car seat or booster is free; additional ones are $15 each. 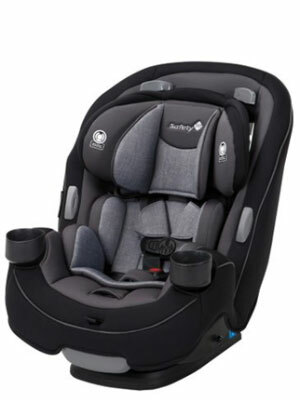 As your child may be suitable for more than one configuration of the car seat or booster, please specify which booster or configuration you would like to be installed, if you have a preference. 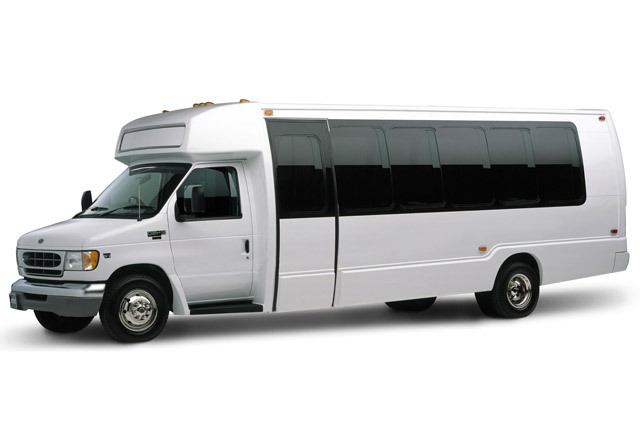 *Minibus bookings are $345 for the first hour, and $115/hr for following hours. All plus 5% GST, 15% gratuity and 5% fuel surcharge. 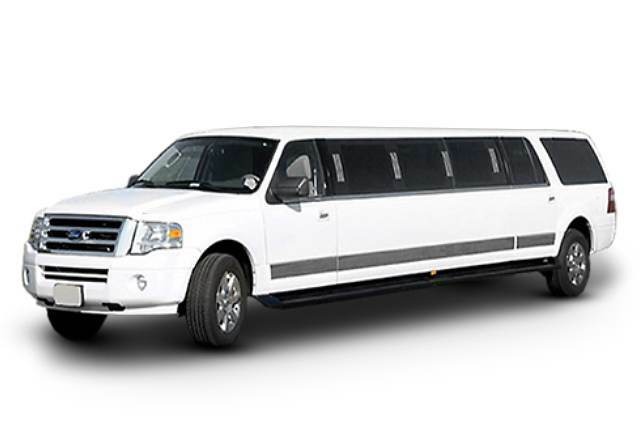 Limousine service hours are counted by starting and ending in Vancouver, BC. For hourly booking, 2 hours minimum. For “point A to B” pricing, please call us directly at 604-377-1618 for more details. 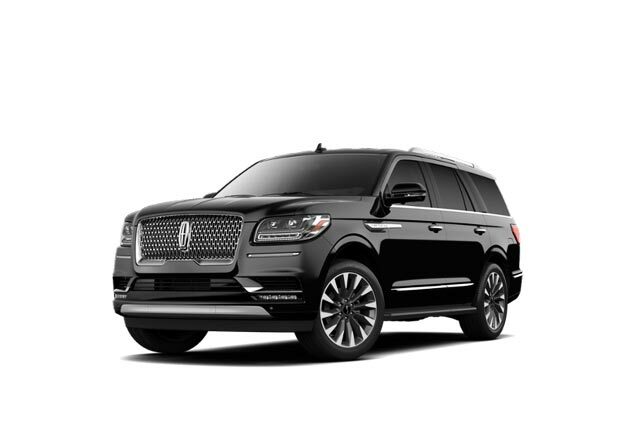 KJ Limousine Services has been Vancouver’s premiere Limousine service since 2004, providing full ground transportation in the finest luxury limousines with professional staff and reliable services. Since the beginning, we’ve focused on providing the highest quality service for all of our customers. Whether we’re escorting a newlywed couple on their wedding day, taking a family to the cruise ship terminal in Vancouver, picking up an executive from Vancouver International Airport, or transporting a group of friends to Whistler and back, we take great care to ensure that our customers have the best experience possible. Our philosophy of excellent service in a safe, timely and courteous manner has resulted in many long term relationships with clients that trust in our services again and again. 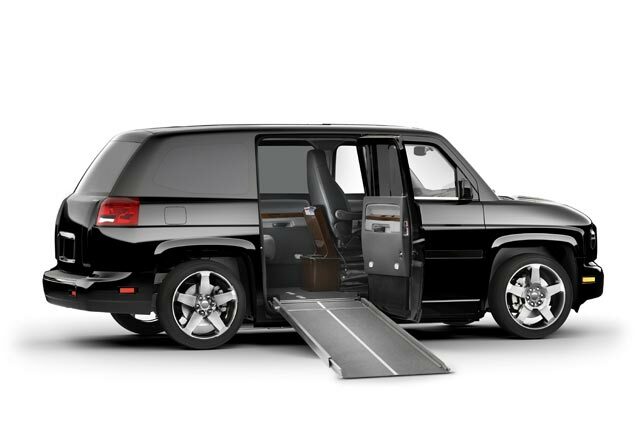 The ever increasing demand from our clients has allowed us to grow from offering just one limousine in 2004 to now a fleet of luxury vehicles, including town car, SUV, passenger van, executive van, stretch limo, wheelchair accessible vehicle and minibus. Thanks go out to all our customers for your business and support. We welcome new clients to experience the service that only KJ Limousine can provide in Greater Vancouver and beyond. Contact us anytime to book your next trip with KJ Limousine at 604-377-1618 or fill out our online quote form. We operate 24 hours a day, 7 days a week. What is the condition of your vehicles? All of our vehicles are in immaculate condition. They are the newest body style. We typically buy brand new vehicles and use them for less than 7 year before replacing them. Do your drivers have a special license or training? All KJ Limousine chauffeurs are experienced, have a clean Motor Vehicle Record, and have completed our extensive chauffeur training program. They also continue to take courses while they are employed. They will always maintain a professional appearance. 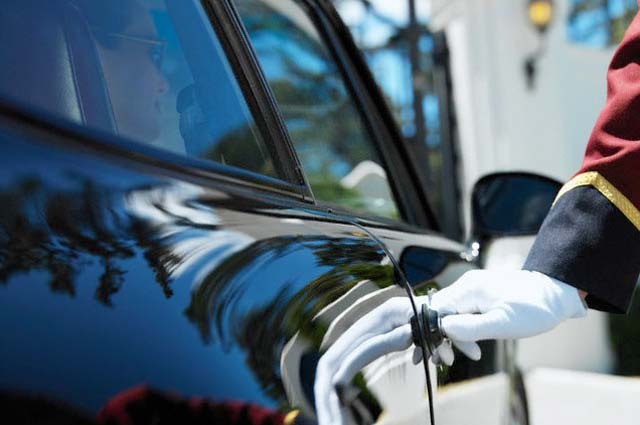 Our chauffeurs are the most important part of our business, because they are servicing you, our important client. How many passengers do your limousines or vehicles hold? *all vehicles have varying capacity to hold bags/luggage. How much luggage can your limousine fit? 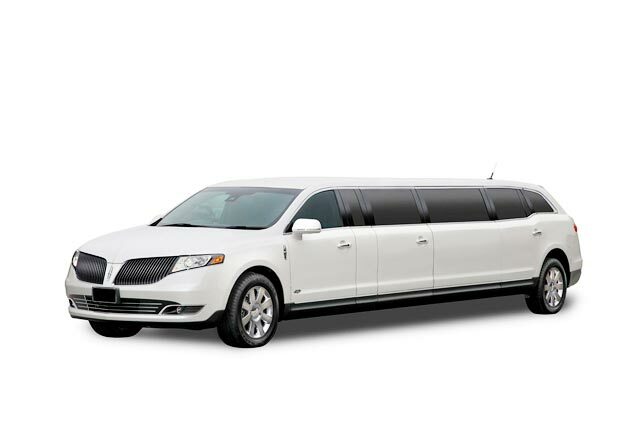 Stretch limousines provide no more trunk space than non-stretch limousines. We can usually fit 5 large suitcases and 3 carry on pieces. If you feel you will exceed this or if you have large items such as golf clubs or skis please make sure you make our office aware of this when making your reservation. We do not allow luggage inside the passenger compartment of the limousine but we can find you a suitable vehicle for your party. Are ice and glasses provided in the limousines? For weddings and graduations, KJ Limousine will supply ice and clean glassware for client use. For all other services, we supply ice and glassware upon request. Are you allowed to drink alcohol in the limousine? No. 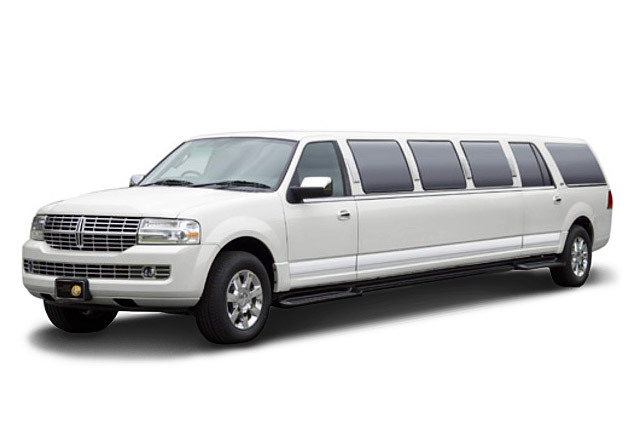 According to Vancouver city Bylaw, no alcohol is allowed in any moving vehicle, which includes our limousines. Can I smoke in any of your limousines or vehicles? No, all of our vehicles are smoke-free vehicles. For Vancouver (YVR) airport pickups, will my chauffeur meet me at baggage claim? It depends on where you are arriving from. If you are arriving on a Canada domestic flight, our driver will meet you at the baggage carousel that belongs to your flight. If you are traveling internationally, our driver will meet you at the international arrival level right around the Airport Welcome Wooden Statue area. 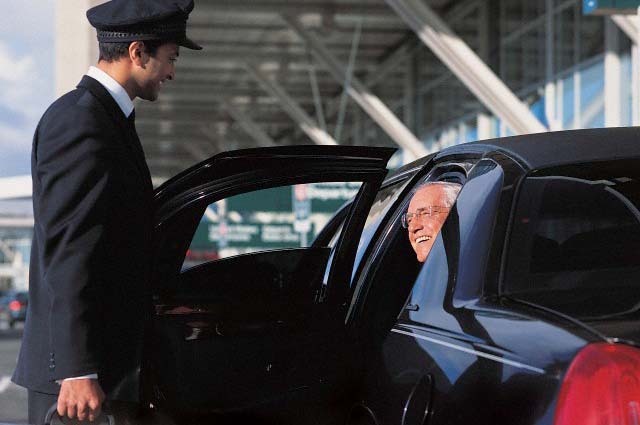 At any airport, our drivers carry a sign that will clearly identify who they are picking up. We are going from Vancouver to Whistler, will the highway be very slippery; and how safe is your vehicle? 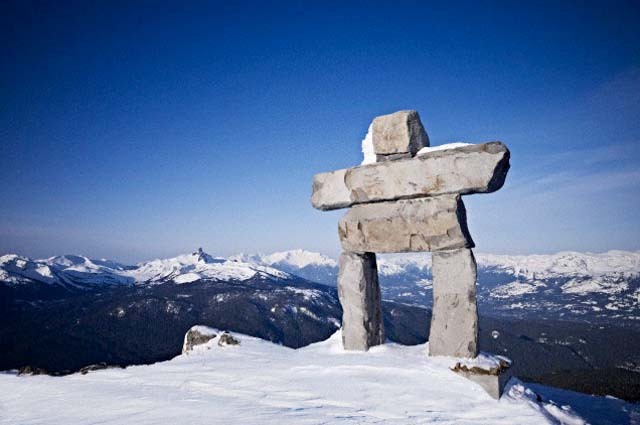 Whistler Mountain is one of the most famous mountains in the world. The city works hard to keep the roads clear and safe during inclement weather. All our vehicles will change to snow tire from early November and kept on until mid-April. Our drivers have been trained how to drive in conditions that are less than ideal. Do you provide service from Vancouver Airport to Bellingham airport or Seattle airport? Yes, KJ Limousine Services offers transportation service from Vancouver to Seattle (Seatac), from Vancouver to Bellingham airport (BLI). It will take less time if you take limo to Seattle (Seatac) or Bellingham and across Bus/Nexus Lane. KJ limousine Services will also pick you up from your hotel/home or Cruise ship terminal to Bellingham or Seattle (Seatac). Your chauffeur will help you at the border to assist you and guide you quickly and easily through an unfamiliar border crossing. 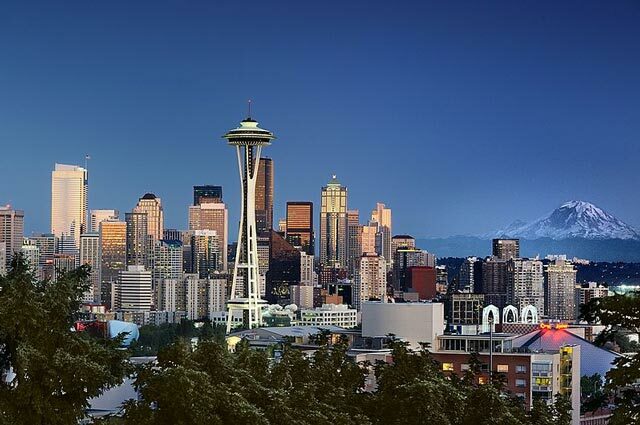 Our chauffeurs are professional, courteous and prompt, ensuring that you arrive for your Bellingham or Seattle (Seatac) trip on time with no added stress. You can even ask the driver to stop by Duty Free shop if you desire. I need to go to USA from Vancouver and I have a Nexus pass. Do your drivers have Nexus pass so we can use the Nexus Lane? Although some of our drivers have a Nexus pass, commercial vehicles with paying customers are unfortunately not allowed to use the Nexus lane. We plan to stop by Vancouver for a few fours from the Cruise ship---can you provide a sightseeing tour for us before we go to the airport? Yes, all our drivers know Vancouver well. 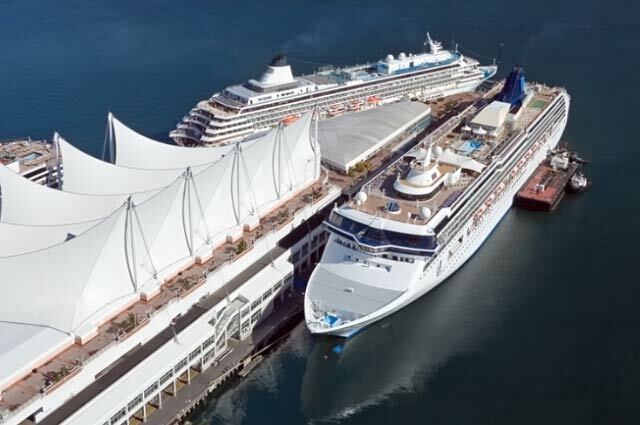 Once you have arrived at the Cruise ship terminal, our Chauffeur will pick you up from the Cruise ship terminal, help with your baggage, then show you our beautiful Vancouver city sites such as Stanley Park, Capilano Suspension Bridge, Grouse Mountain, Granville Island, Gastown, Chinatown and more. Since most of the attractions in Vancouver are really close by it is possible to see quite a few things in 3-4 hours. If you have more time, Whistler and Victoria would be great sites to see as well. What do I do if I can't find my car/chauffeur? Please call 604-377-1618 if you are unable to locate your chauffeur. We will immediately remedy the issue and get you on your way quickly. I would like to book a limo for my wedding---can I see the vehicle before making a reservation? KJ Limousine always recommends that you schedule a meet and greet to inspect your vehicle, especially for weddings and graduations. This will help you make an educated decision, and insure that the vehicle and company you have chosen exceeds your standards upon arrival. Not all limousine companies have the same level of service and quality of vehicles that we do. How far in advance do I need to book my limousine? There is no restriction as to how far in advance you can make your booking. We offer pre-book and same day service. If you can book in advance, there will be more availability and we will have more time to prepare to serve you better. 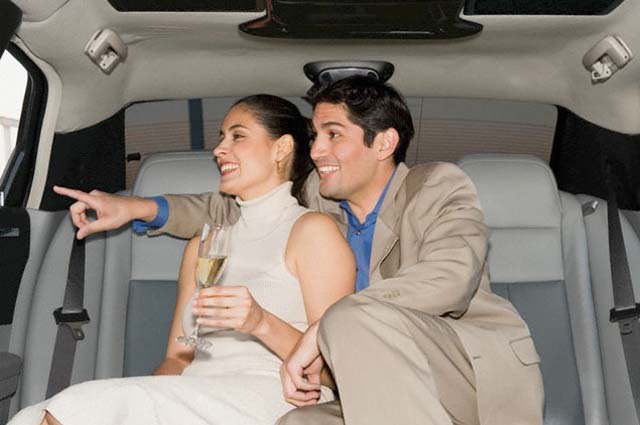 To book a limo you need your pickup and drop off times, addresses, phone number and a credit card. A flight number is needed if the pickup is from Vancouver airport. Your credit card info is for booking only. You can pay our driver directly with cash or credit card. To book, call us directly at 604-377-1618, or book online here. Can I prepay for my reservation? Some people have booked a trip for their parents, boss or friend and would like to prepay the reservation. Yes, you can simply fill out a credit card authorization form from us. We will take care of the rest and email you back a receipt when the job is done. We accept Visa, MasterCard, American Express, Cash, or Certified Check. Do you require any deposit? We only require deposits for wedding, prom and prime dates reservations. We typically require a $200 deposit. These deposits secure your reservation, are non-refundable and will be applied to any charges that are incurred. How are the limousine rates determined? Flat rate, Split or Hourly rate. Hourly – Charged by the hour. There are some events where you may not know when it will finish and you would like you vehicle ready outside whenever you are ready. (VIP Event, Special Event, Wedding, Graduation… etc.) The hourly rate is the best way to handle these types of events. Under what circumstances are there additional charges? We would charge you more than the determined price if you have extra stops or if you choose to use our services for longer than your original booking time. We will let you know about all these details when you book your vehicle, so there won’t be any surprises. Is driver gratuity included in your rates? 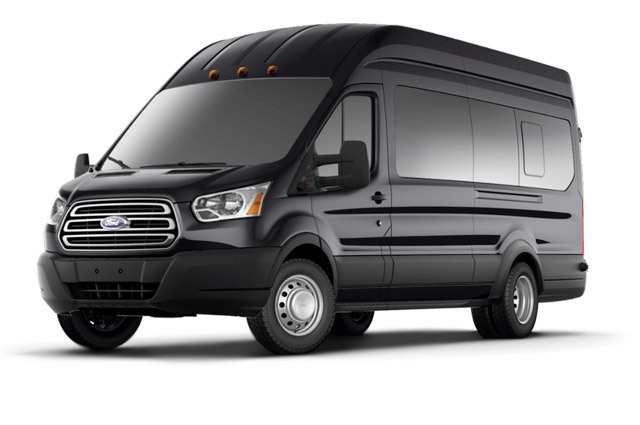 No, driver gratuity is not included in our base rates. Suggested rate 15-20%. No, 5% GST is not included in our rates. We provide service 24 hours a day, 7 days a week including Holidays. What are your other terms and conditions? A major credit card is required at the time of booking to guarantee your reservation. The credit card on file will only be authorized 48 hours prior to your scheduled trip. All charges are billed to the credit card on file only on the day of the charter. 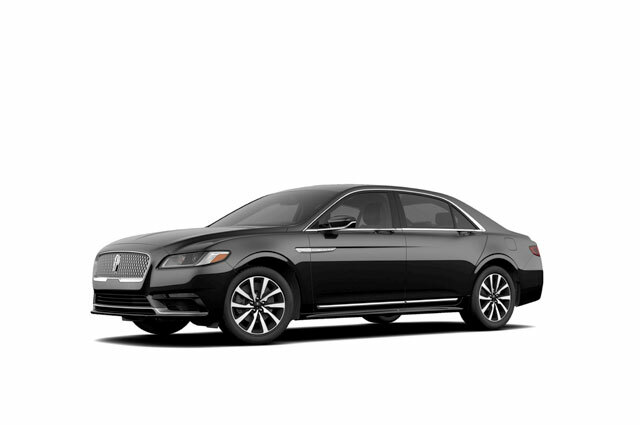 KJ Limousine Services also reserves the right to substitute one vehicle for another providing it is the same or equal size. The client is responsible for any damage caused to the vehicle by any of the guests in the party. Cancellation within 24 hours of Scheduled pick up will result in 50% charge of the base fare price of the trip plus GST and gratuity. Cancellation within 4 hours of Scheduled pick up will result in a full charge of the base fare price of the trip plus GST and gratuity. 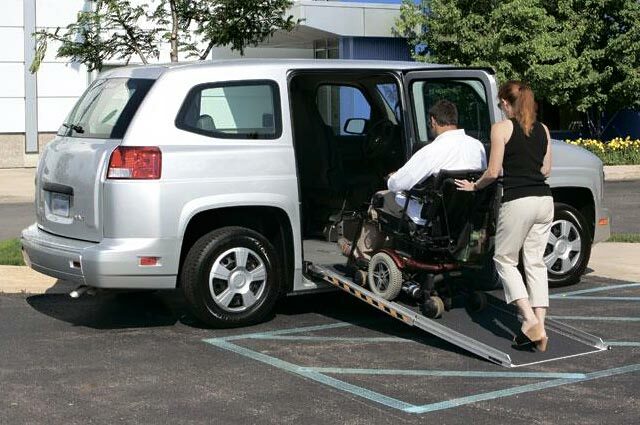 Minibus and/or wheelchair accessible MV1 trips must be cancelled 7 days in advance. 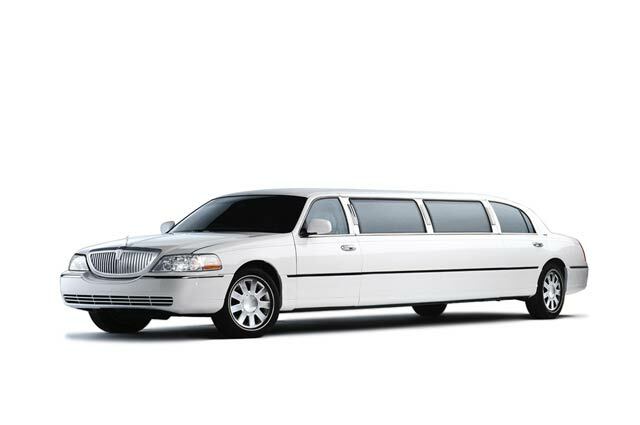 KJ Limousine Services does not release any information to any outside organization. It is our policy to protect your privacy and identity at all times. Everything was perfect! The drivers were superb… on time and generous with my elderly clients who needed some “special attention!!! The driver arrived early each day and were so cordial. I really appreciated their excellent knowledge of Vancouver which they generously shared with my travellers. And you vehicles were clean and very comfortable!!! All went very smoothly! Thank you for your excellent care! Heather B.